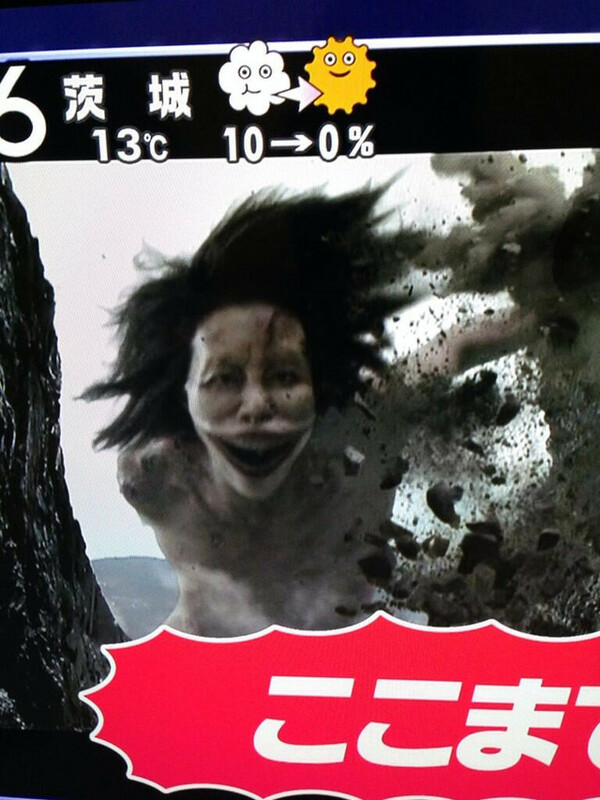 Want to see what a real Titan from Attack on Titan would look like? Wonder no more, as you can see from the pic below it’s been done. It’s all in the name of promotion for car manufacturer, Subaru who aired the commercial during an early morning talk show in Japan. What do you think? Is what you expected them to look like or maybe they should have gone via the CGI route? Here’s the freshly released trailer. There are three ads, the one with the Titans is the 2nd ad.